Need Trusted Contractors? Meet Homekeepr! Have you ever needed a painter? Plumber? HVAC company? Of course you have or will at some point. One of the hardest things to do is figure out who is good, punctual and won't rob you blind. Well though our years in the Real Estate business we have used tons of vendors and vetted some of the very best. And now they are all at the touch of your finger tips through our Homekeepr app. Homekeepr is an up to date app stocked with all of our vendors that we would recommend to our mothers. See someone on there, you can rest-assured we have used them. Nobody can pay to be on our list, this is strictly based on whether we like how they do they handle their business and the service they give our clients. 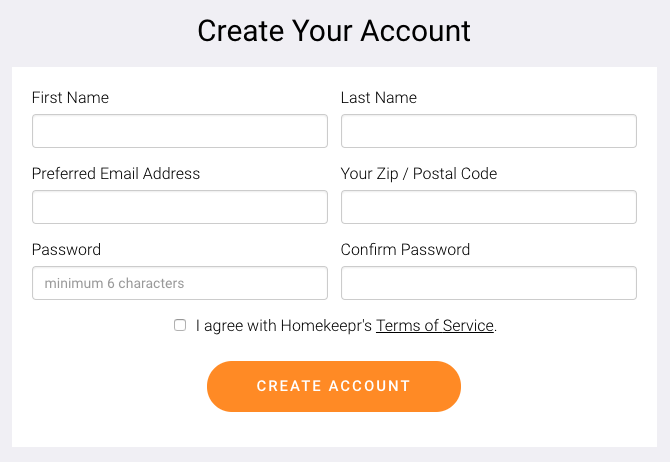 Why You Should Download Homekeepr? Access to an updated list of professional vendors in your area, vetted by us, The ART of Real Estate. Once registered fill out the survey about your home, don't skip this step. This is a way the app can customize its recommendations based on your home, climate and age.